water vapor channel, standard IR, and visible images show several aspects of the general circulation. All federal and state copyrights reserved for all original material presented in this course and on the web pages associated with this course. 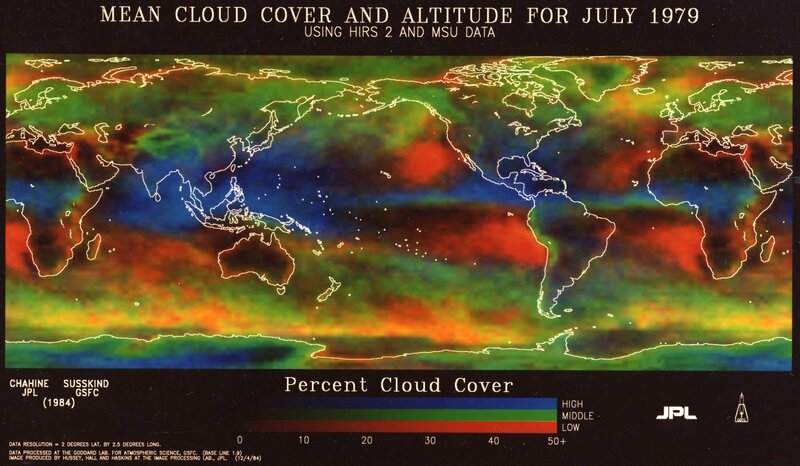 Please also check out the special issue of Dynamics of Atmospheres and Oceans (DAO) on the Atmosphere's General Circulation . Note: This web page has multiple years mixed together. During the last offering (2014) some material from links (below) labeled 2008 and 2006 will be used. As the course proceeds, the relevant parts will be identified in class, if not on the web page. Note: This year there is one fewer lecture period. There will be some adjustment of subjects shown below for a prior offering. b. Course Outline -- 2016 (subject to change!) Last updated 31 October 2016. These documents supplement the readings from Grotjahn 1993. 3 momentum figures 4.1 MB pdf page of supplementary diagrams to the momentum discussion. 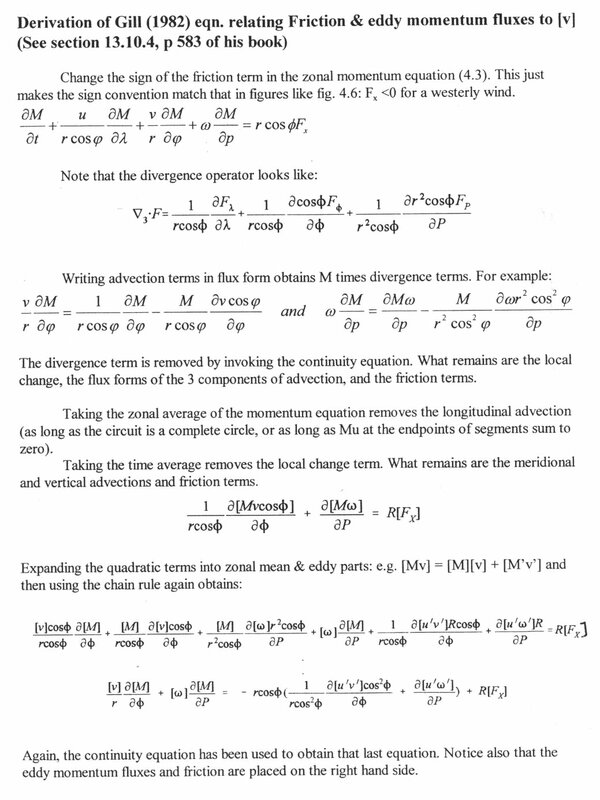 Gill's equation derivation (0.2 MB) jpg of Gill's equation relating mean meridional motions to eddy momentum and friction discussion. Energy reservoirs and conversions (0.4 MB) in the energy box diagram. jpg based on Marques et al. (2009; QJRMS) article. ERA-40 data. Supplementary diagrams to the energy box diagram discussion. Homework 1 (2016) A pdf of the first assignment. A spreadsheet with data for the first assignment. Homework 2 (2016) A pdf of the second assignment. Homework 3 (2016) A pdf of the third assignment. Homework 4 (2016) A pdf of the fourth assignment. Homework 5 (2016) A pdf of the fifth assignment. Homework 6 (2016) A pdf of the sixth assignment. Homework 7 (2016) A pdf of the seventh assignment. Homework 8 (2016) A pdf of the eighth assignment. link to global streamlines map. Homework 8 (2005). 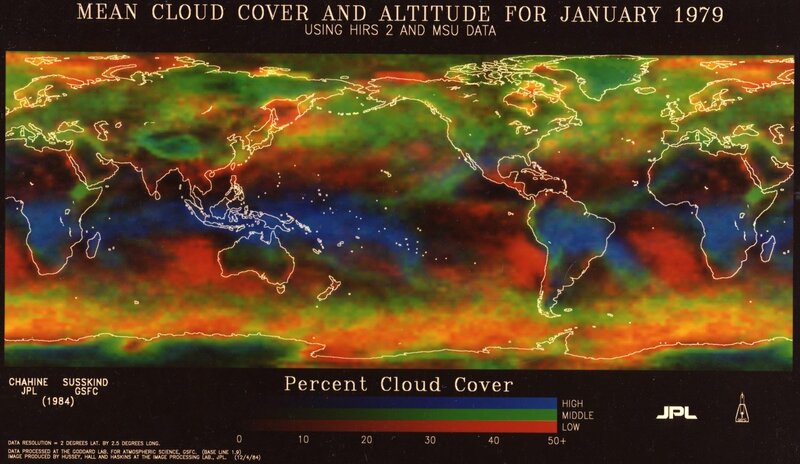 The input dataset of sea level pressure (SLP) and precipitation can be found here. b. 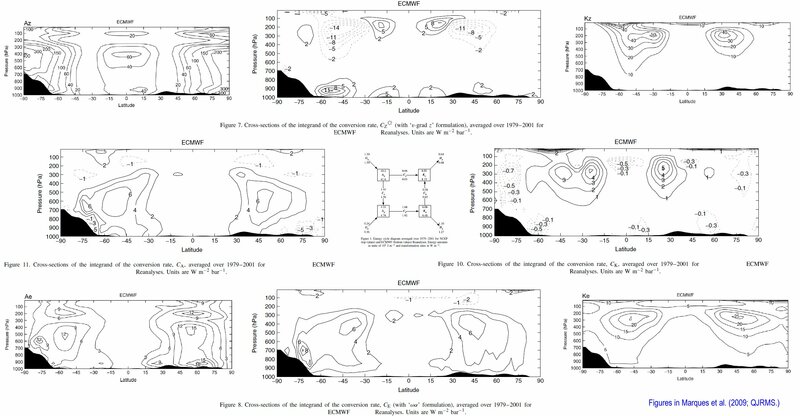 Summary of Momentum Cycle in the Zonal Mean Atmosphere. 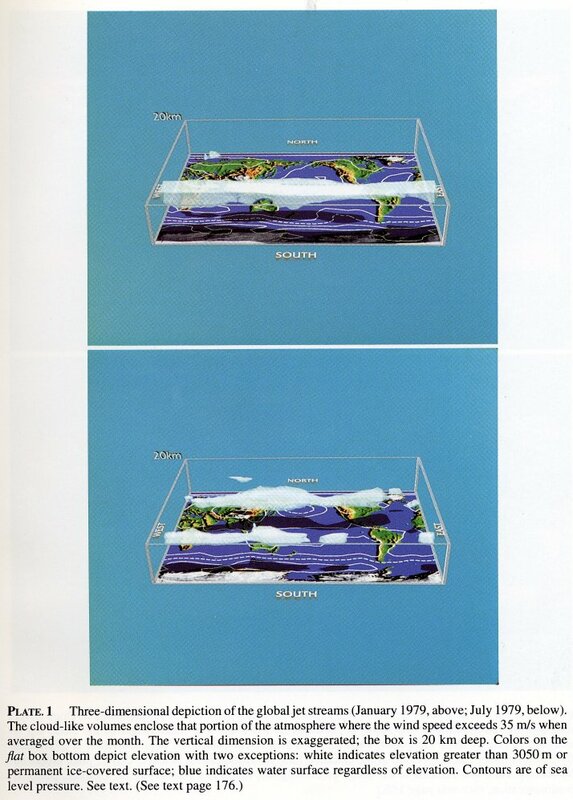 A Table that shows the source, transport, then sink of momentum in the atmosphere as 8 distinct steps. A schematic chart in included. c. Summary of Energy Flow in the Zonal Mean Atmosphere. A Table that makes connections between how the heat and momentum (as APE and KE) flow in the atmosphere. d. Grotjahn (2007) Deducing the General Circulaiton from fundamental concepts and some empirical facts. e. Grotjahn (2008) Observing the General Circulaiton different observations give different circulations. 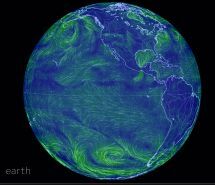 A web page devoted to the textbook: Global Atmospheric Circulations may also be of interest to those who visit this site. Different data, different general circulations? Go to the welcome page for Richard Grotjahn. Go to the Atmospheric Science Program home page. 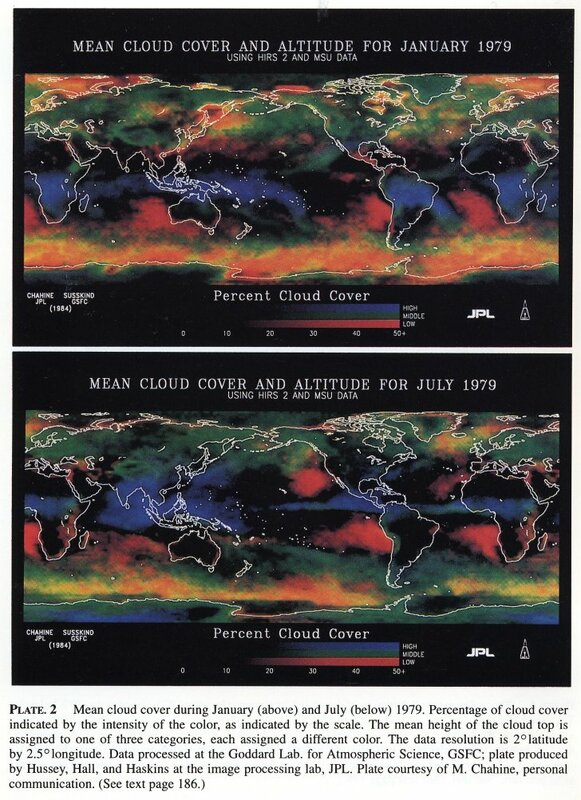 Each guide page indicates the equired reading from the text Global Atmospheric Circulations. Homework may be indicated below. Generally, it is due a week after being assigned. #3 Radiation (part II) and "Glass Slab" Radiative Balance 13 January 2000 HW #1 due. #5 Radiative Convective Model, [u], [v], and [w] 20 January 2000 HW #2 due. (Note: please see the Summary of Momentum Cycle web page. (Note: please see the Summary of Energy Flow web page. IGNORE WHAT IS BELOW THIS POINT!